Our order from you arrived today and my wife is over the moon. She was at her wits end after trying all the big retail outlets to get these curtains and until I contacted you people online things were not looking good. I would like to express my extreme thanks to the help received from your staff to whom went out of their way to make sure we got the right curtains, so one again sincere thanks from myself and my wife. 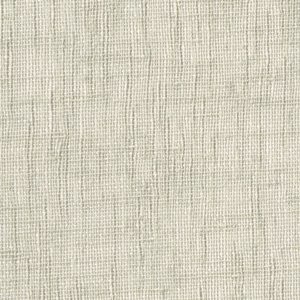 Centennial Textured Sheer. 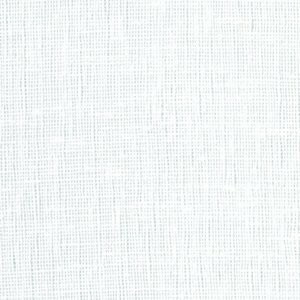 Heights up to 280cm with continuous weighted hem. Hooks are included. 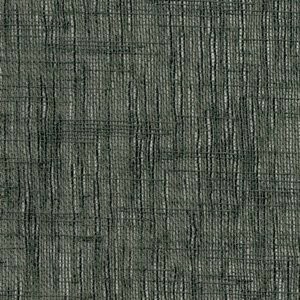 Centennial Textured Sheer Pencil Pleat. 100% Polyester. 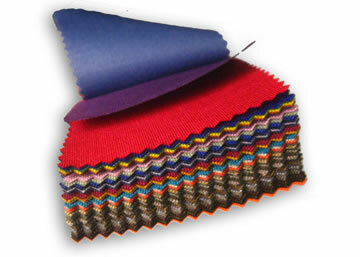 Heights up to 280cm with continuous weighted hem. Confirm if you require Overlaps (only on cord drawn tracks) and Returns (to cover any end brackets) and we will add these to your width along with the necessary creepage allowance. Please refer to our measuring guide if this is not clear. If your Track width is ‘out of range’ and you want a Pair of centre open curtains you can divide your Track width in half and order as 2 x Single curtains. If ‘out of range’ and you wanted a one way draw Single curtain it may not be possible. Please contact us to confirm. Do you require a Centre Overlap? 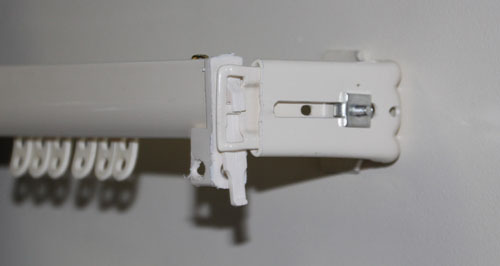 Do you have a curtain track with end brackets? If you want your curtains to wrap around the ends of the track and hide these select Yes and we will add an additional 10cms each side. Standard Returns are 20cm total . 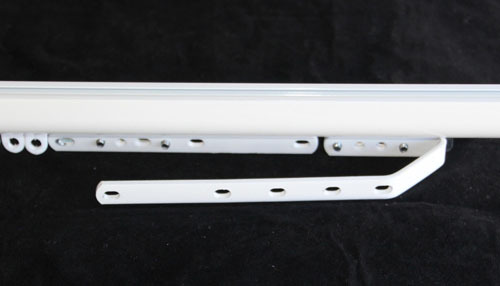 If you only want a Return on one side or you need them to cover Dual / * Double track brackets you must notify us in the Additional comments box found in checkout or contact us when your order is placed.